The Midlands based aerospace engineering giant could well be one of the engines of recovery, suggests a report in the Guardian this week. 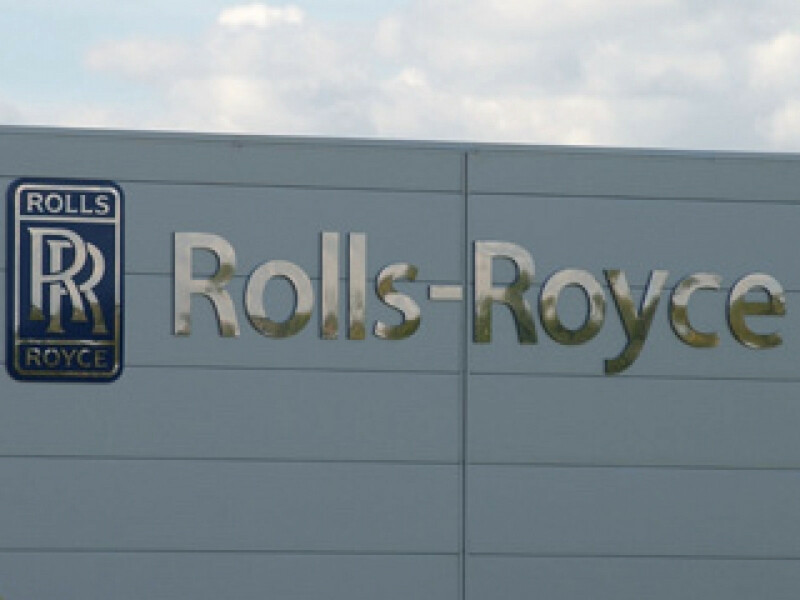 Rolls Royce engines dominate the landscape in every airport across the globe, an iconic vision of UK engineering at its best and one of the reasons that British manufacturing and engineering is still respected around the globe. Today the firm exports more than 85% of its sales abroad and is predicted to make £1billion in profits despite the economic gloom. Singled out by commentators as one of Britain's real wealth creators the firm has an impressive order book worth £61.4 billion and is a shining example of British manufacturing at its best.